Higher Animated Typeface (by George Iliady) What is Higher? This project based on Free font Higher by Marisa Passos. The font by itself is not required to use in this project. Character outlines are used. 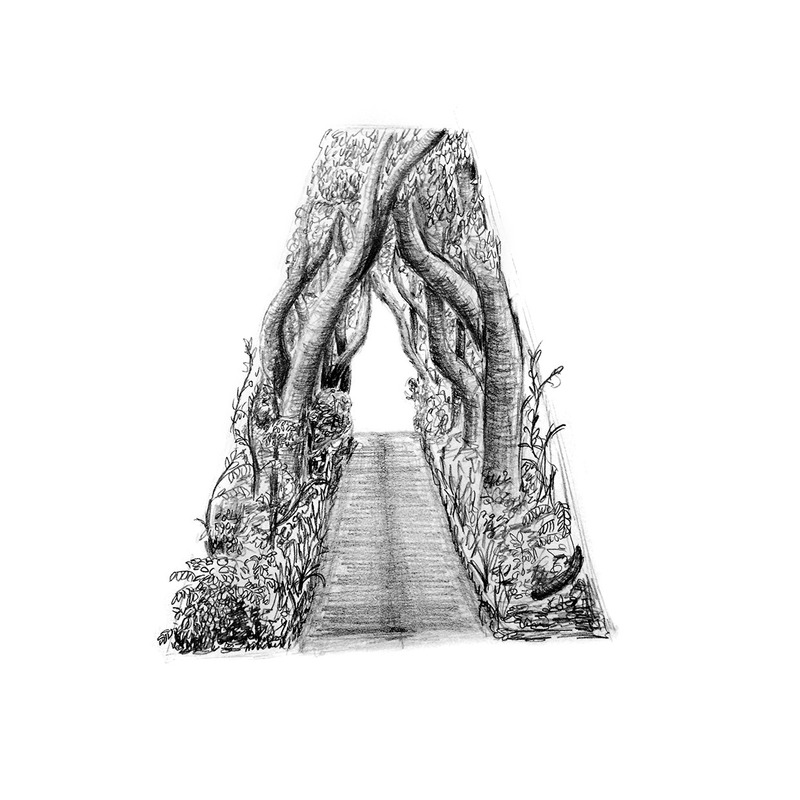 Every letter of alphabet was animated by hand and has its own unique revealing motion. To add some variations in your animation we made two types of revealing motion for each letter. Base Animation and Extra Animation, where the second type reveals the letter in opposite direction. This project based on Free font Higher by Marisa Passos. The font by itself is not required to use in this project. Character outlines are used. Posted on 02/04/2014 Categories AllTags alphabet, animated gif, animation, design, design blog, design news, double, font, gif, gif animation, graphic design, lettering, Letters, motion design, motion graphics, shape, text, type, typeface, typographyLeave a comment on Higher Animated Typeface (by George Iliady) What is Higher? 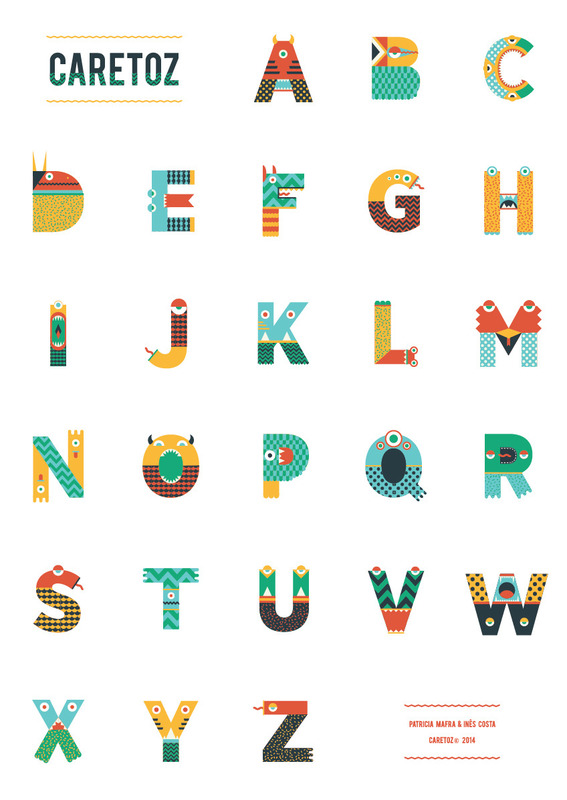 This project based on Free font Higher by Marisa Passos. The font by itself is not required to use in this project. Character outlines are used. 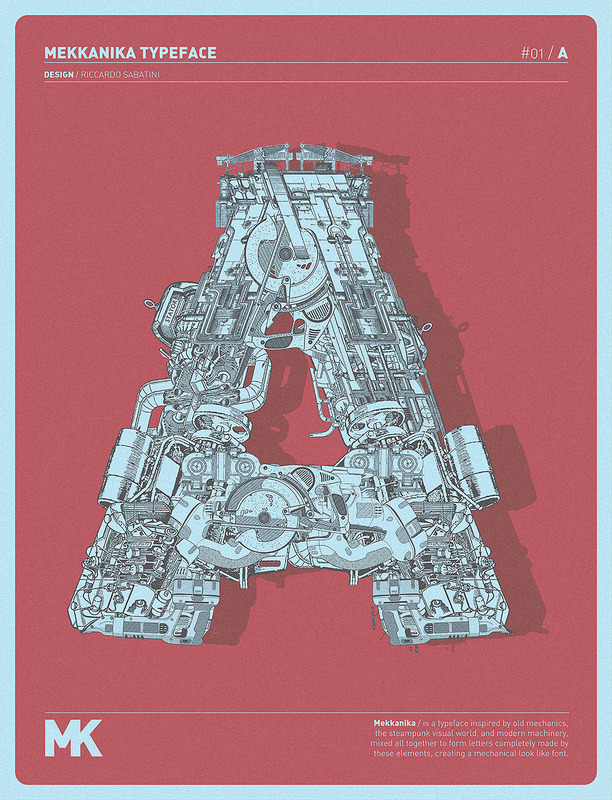 Every letter of alphabet was animated by hand and has its own unique revealing motion. To add some variations in your animation we made two types of revealing motion for each letter. Base Animation and Extra Animation, where the second type reveals the letter in opposite direction.